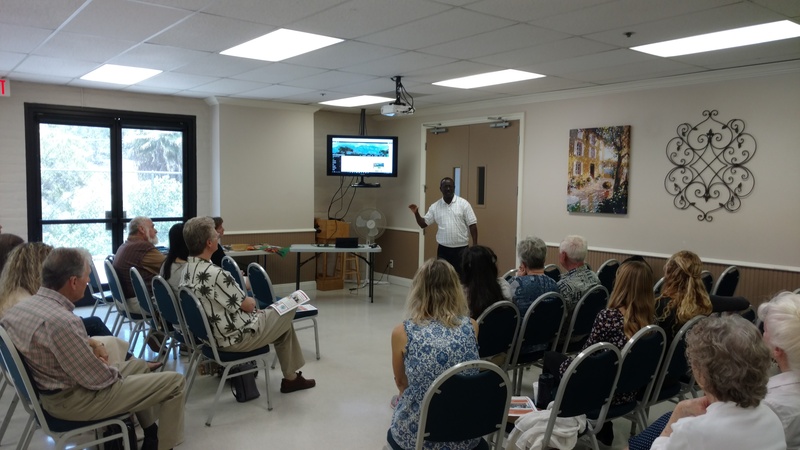 Calvary Chapel Mission Viejo, California, invited Arthur Magezi, along with Paul and Marie Dooley, to share with local church members what CTM is about, and the work of this ministry to the people of Uganda. I must say we had an exciting and engaging meeting. About 20 people attended after the second service, some of whom were members of the church’s “missions board”. Paul was on first, and introduced CTM, as well as our vision, mission, and goals. Paul also reviewed what CTM has been able to accomplish over the past few years in establishing just over 100 church plants across the country of Uganda – bringing people to Christ, drilling wells, forming Christ Transformation Centers (CTCs), and enabling God’s people to realize their full, God given potential! 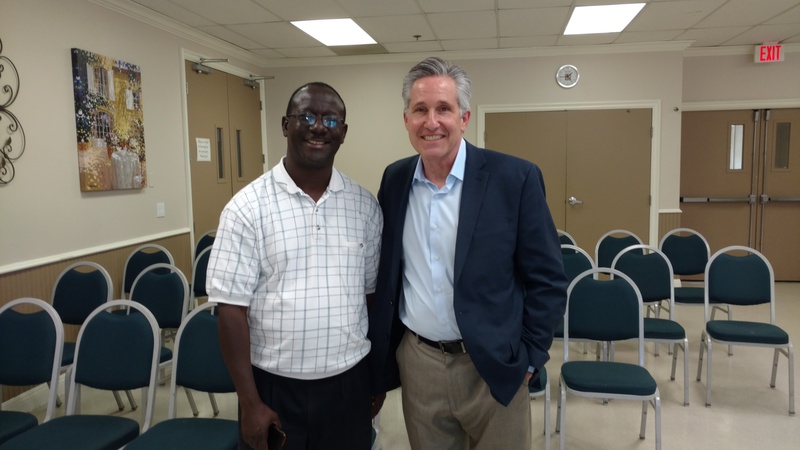 Arthur then shared his background, and what led him to establish CTM as a full time ministry – to reach the people of Uganda that are often overlooked by other ministries. 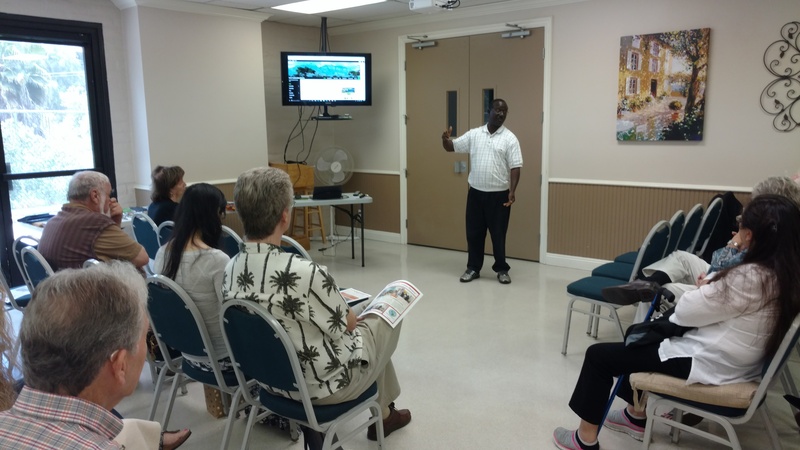 He also recapped last summer’s outreach activities, and the plans for “Transform Uganda II” this coming summer. Needs for prayer and finances were also discussed, and many attending gave what they could to support this growing ministry. We trust God that many will continue to keep CTM in their prayers. Finally Arthur answered an array of questions from the audience, and it was clear to everyone that CTM was a ministry that had a clear vision and purpose within God’s overall redemptive plan for His creation. Thank you CCMV for the opportunity to share! May God richly bless you all! Previous PostArthur Visits Our Saddleback Church Small GroupNext PostCTM Water Project Takes Off!